When your loved one is away at college, you want to do something to let that person know how much you miss him or her. And sometimes, when the stress of exams and internships starts to pile up, college students just need a taste of home. What better stress relief is there than receiving a surprise dorm room package of cookies? 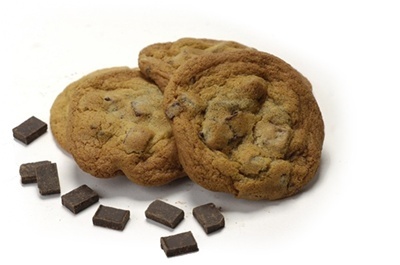 Ali’s Cookies makes it easy to send a cookie package for midterms, birthdays or just because. Cookie packages aren’t just for freshmen. Sending an end-of-semester cookie package for finals can be a livesafer for undergraduates and grad students alike. Send cookies to college as a surprise for your college student today! 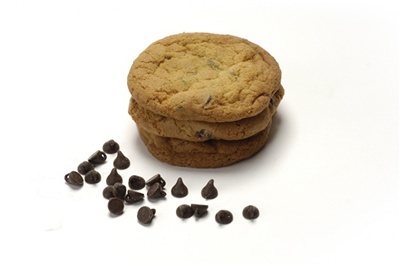 We carefully pack six of our delicious cookies in our signature environmental friendly Kraft box. Each cookie is individually packaged in a resealable cellophane bag. This is a gift that is sure to please. 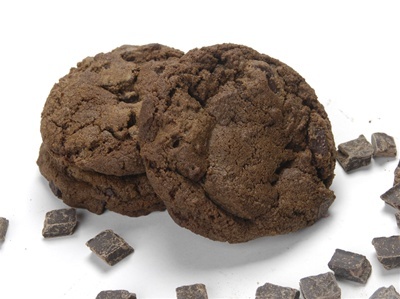 We carefully pack one dozen of our delicious cookies in our signature environmental friendly Kraft box. Each cookie is individually packaged in a resealable cellophane bag. 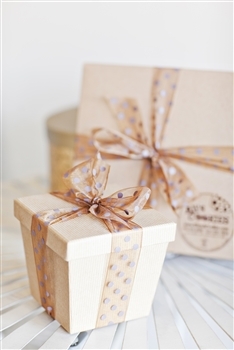 This is a gift that is sure to please. 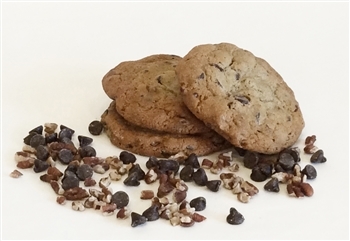 Chocolate chips with delicious southern pecans, make this a classic favorite. 12" Cookie Cake - perfect for birthdays and 'just because' occasions!